Bitimec offers the best solutions on tank washing systems. The 5’3″ (1600 mm) diameter brush is ideal for washing trucks of all shapes and sizes. Tank-EZ Electric can handle extra big jobs. Construction, liquid tankers, garbage, salt, fuel tankers, milk tankers, dump trucks, cornhusker semi-trailers, grain hoppers … you name it! The large brush will follow the contours of the oddest shaped vehicle. The EZ Tank Wash will allow your pre-teens to wash a full sized truck in a few minutes. 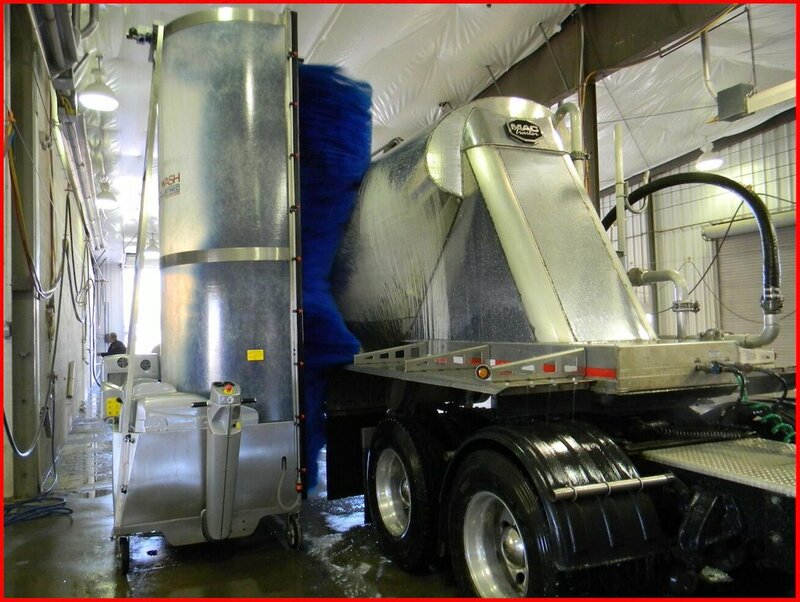 Designed for washing liquid transports, dump trucks, cement trucks and mixers, the Tank Wash EZ is also available with battery and diesel power. We designed Wash-Bot machines to make the job easier and faster. 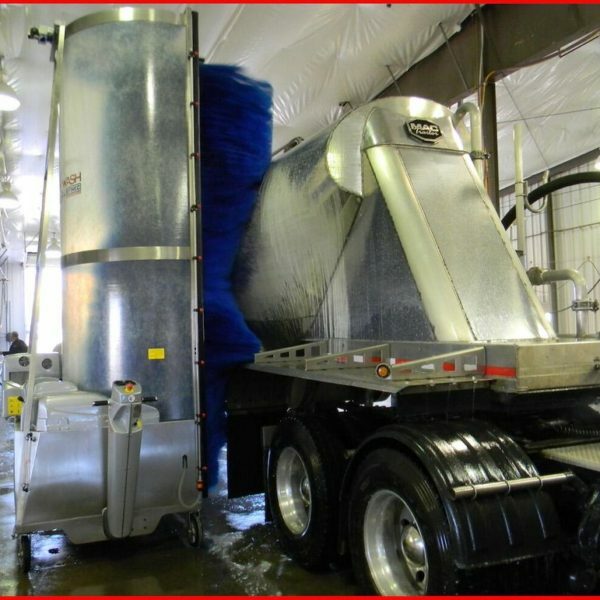 That is while using far less water, detergent, manpower and time than conventional vehicle washing methods. Single person can easily operate Tank Wash EZ washing machine.